Hamilton Reach is one of Brisbane's premier residential community, located in one of the fastest growing suburbs of the city. Nestled on the bank of the Brisbane River, Hamilton Reach is a boutique residential precinct scattered amongst 2.5ha of parkland. Watermarque offers 1, 2 and 3 bedroom luxury apartments with either river or park views. 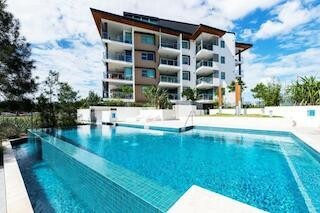 All the benefits of a relaxed quiet riverside living but so close to major transport hubs like the Northshore Hamilton City Cat and of course the best of Brisbane's dining and shopping. Only a short stroll to Northshore Riverside Cafe and the very popular Eat Street Markets. Also close by are Portside restaurants, Dendy Cinemas and Racecourse Road. 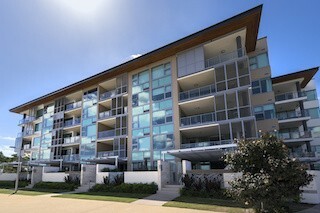 Hamilton Reach - your escape from the ordinary.